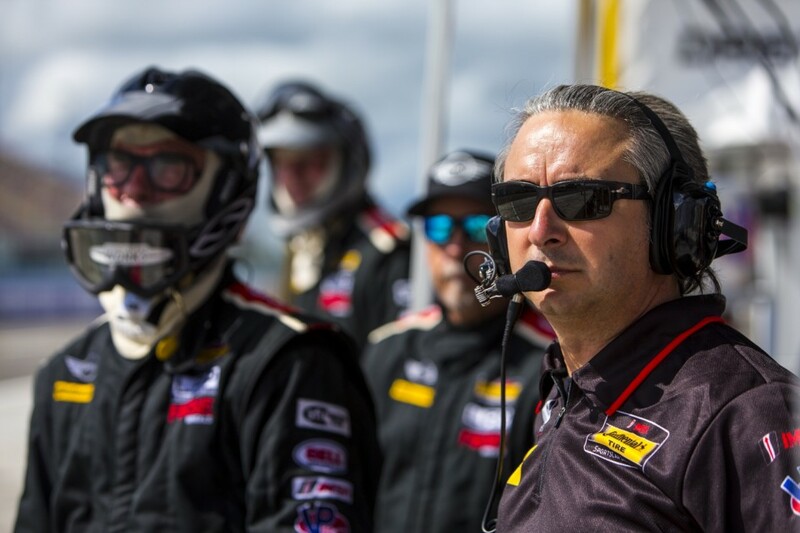 Luis A. Perocarpi and Rob Ridgely founded LAP Motorsports LLC in 2008 and established LAP in Indianapolis, Indiana as a leading provider in building, operating and managing race programs and racing teams. 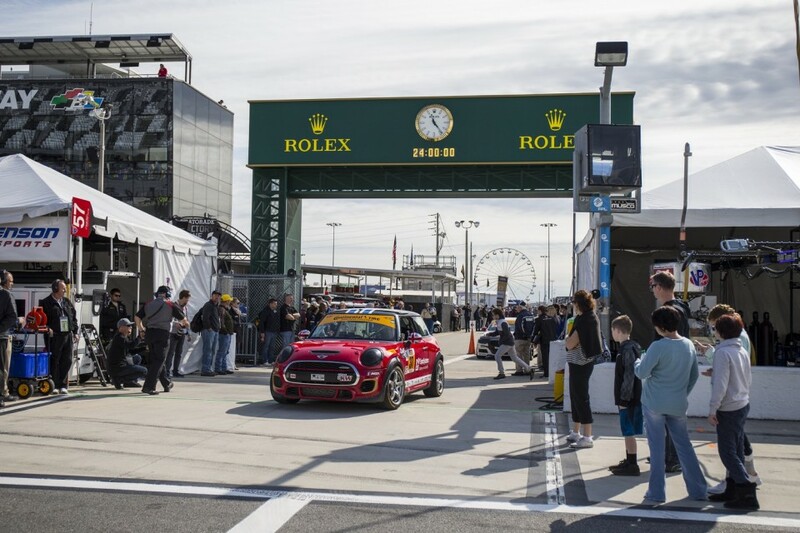 In the 1960s, racing legend John Cooper transformed a humble, classic Mini into a giant-slaying rally demon. 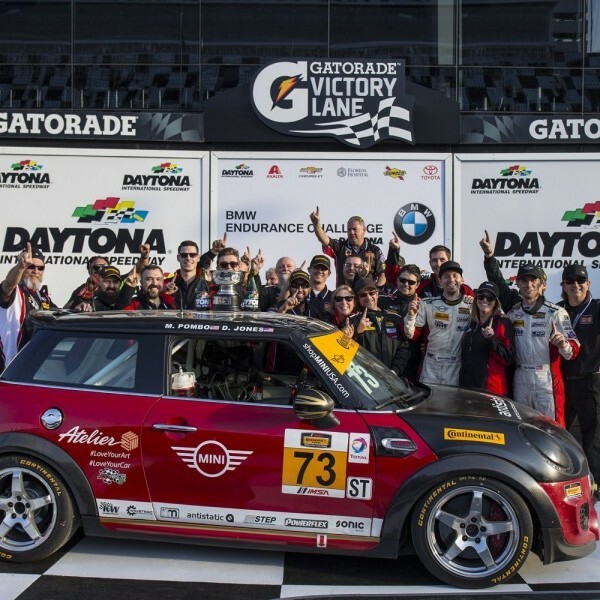 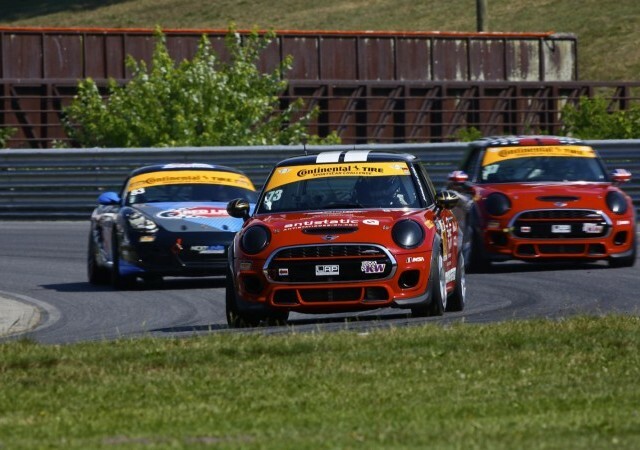 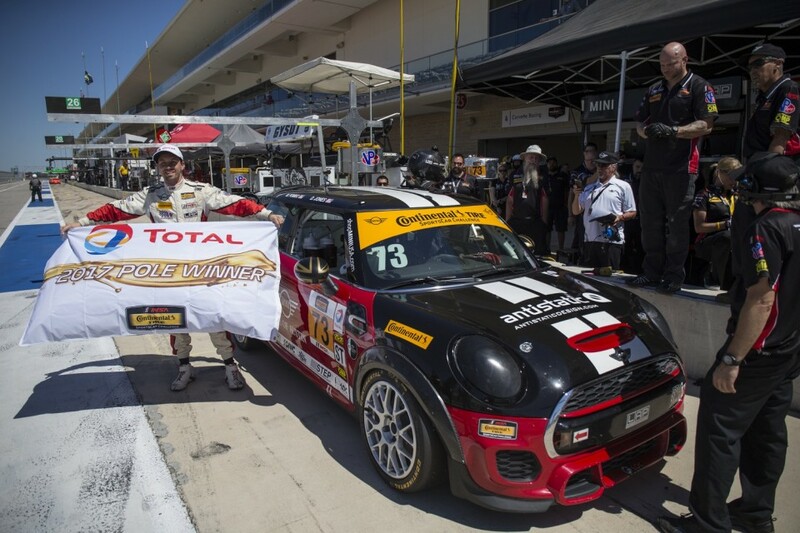 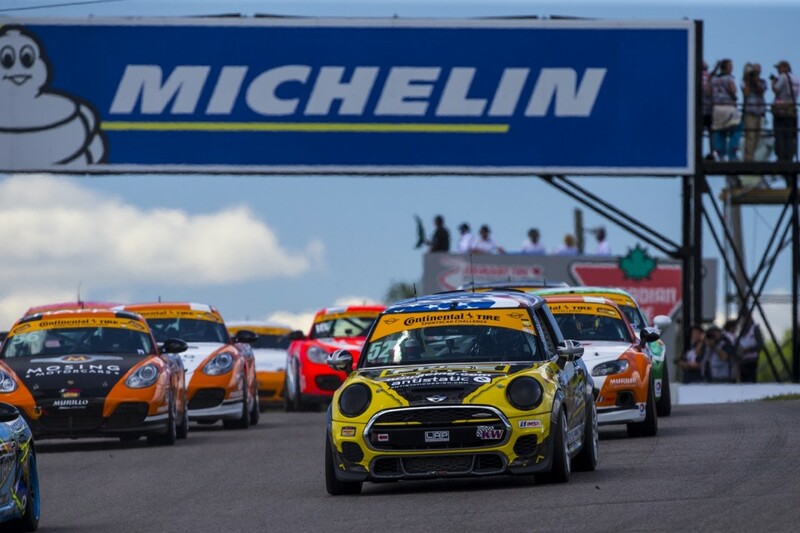 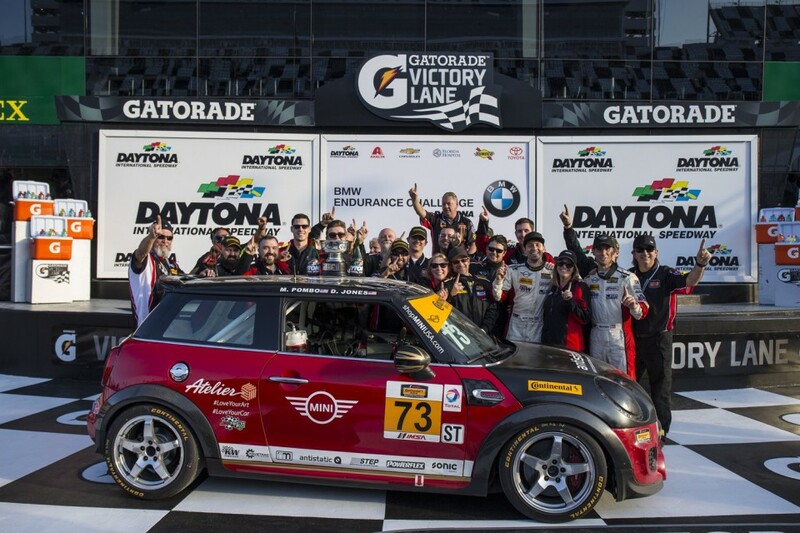 MINI USA has partnered with LAP Motorsports and a team of internationally proven drivers to tackle the IMSA Continental Tire SportsCar Challenge with the newest MINI John Cooper Works Hardtop 2 Door – the most powerful stock MINI ever built. 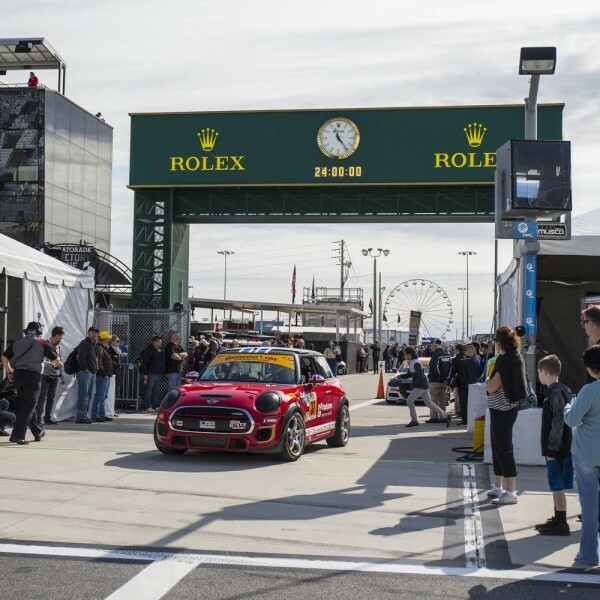 The team is based in Indianapolis, Indiana. 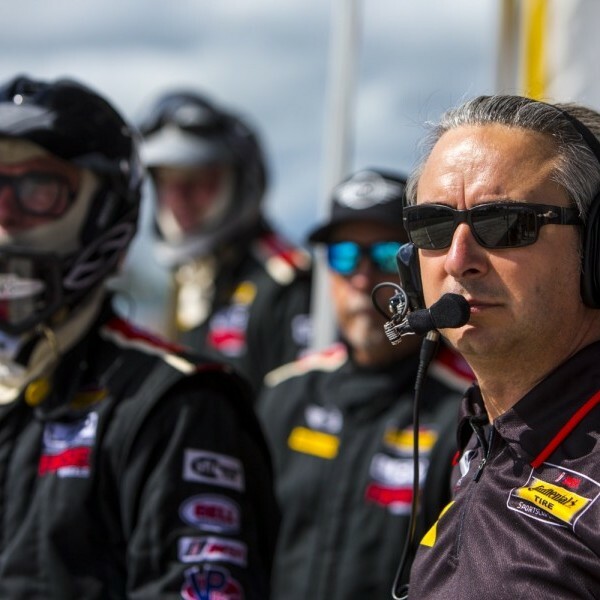 Before LAP, Luis and business partner Rob Ridgely worked with racing teams all over North America and Europe with clients that included: ChampCar programs of Patrick Racing, Team Rahal, HVM, Herdez Competition and Minardi Team USA and series such as Formula Atlantic, Indy Lights, Superleague Formula, USF2000, Pro Mazda, Grand Am, ALMS, Ferrari Challenge, SCORE International, IMSA TUDOR United Sports Car Championship and IMSA Continental Tire Sportscar Challenge. 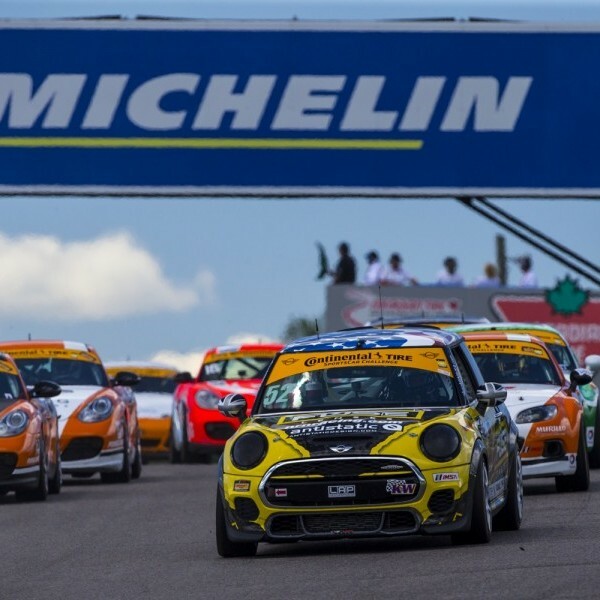 2013 Grand Am GT Class Championship. 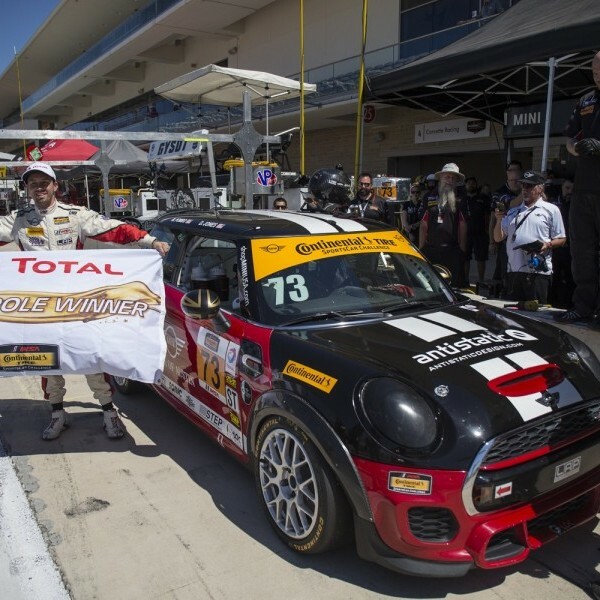 2008 Managing Spain based GTA Motors racing team.